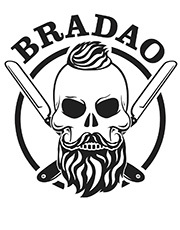 Bradao Barbershop – we are not just a hairsalon. 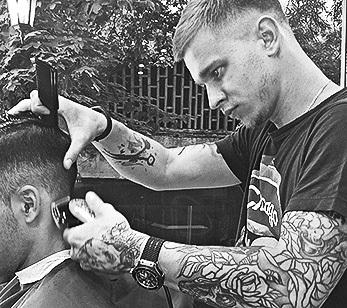 We are the Barbershop, which opened for the first time in Varna, and brings all innovations specially for you, our special customers. We work professionally, swiftly, and according to your taste. 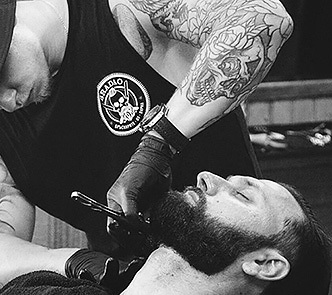 We can do pretty much anything you want. We are eager to introduce you our great and considerably wide range of excellent products from only reputable brands that we trust. 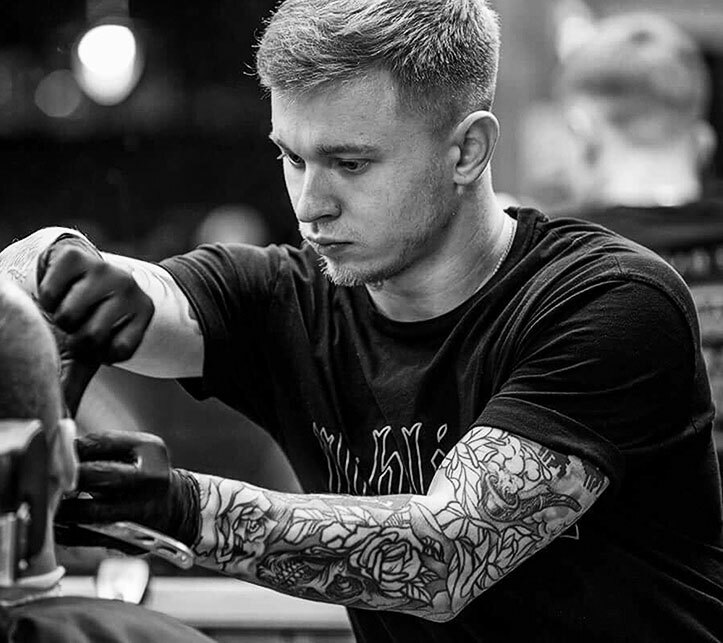 We sell products designed specifically for men, such as lotions for your beard, aftershave balms, skin creams, and many other cosmetics. 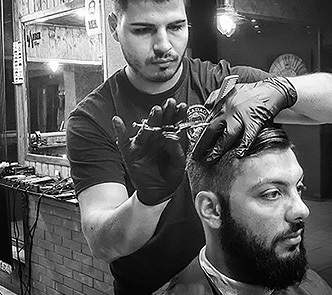 A typical male club with retro decor, a meeting place for friends and acquaintances, where interesting topics of conversation are flowing in the company of coffee and other refreshments, Wi-Fi and fresh modern music. We are a blast. 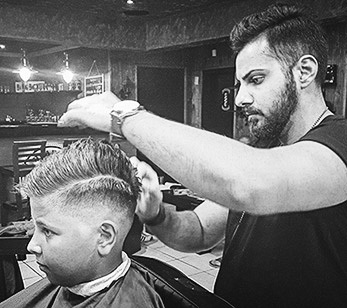 A wonderful type of activity is visiting the barber shop with your kid. Men need traditions. And what better tradition than visiting Bradao with member of your family? Come with your boy.